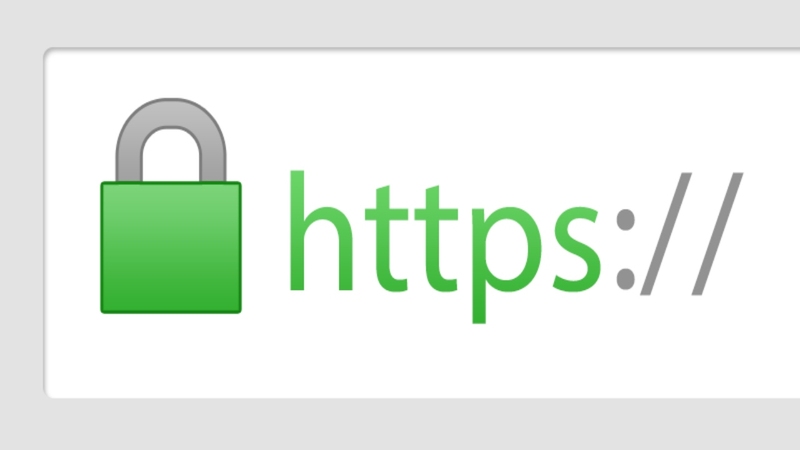 With tighter browser security rules being enforced by web browsers throughout 2018, FundMonkey engineers have extended the SSL which was originally only on the Secure Donation page, to each of the customer fundraising pages. 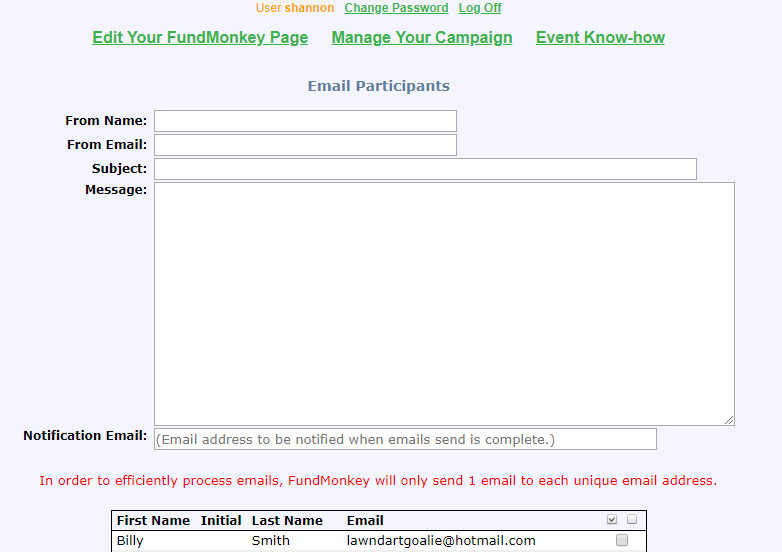 Now, when you create your fundraiser information page such as https://exampleelementary.fundmonkey.com, you will notice the tiny green padlock left of your URL. This ensures connections are secure between your fundraising website and your visitors. We continue to strive to improve your Fundraising experience. Thank you for choosing FundMonkey. 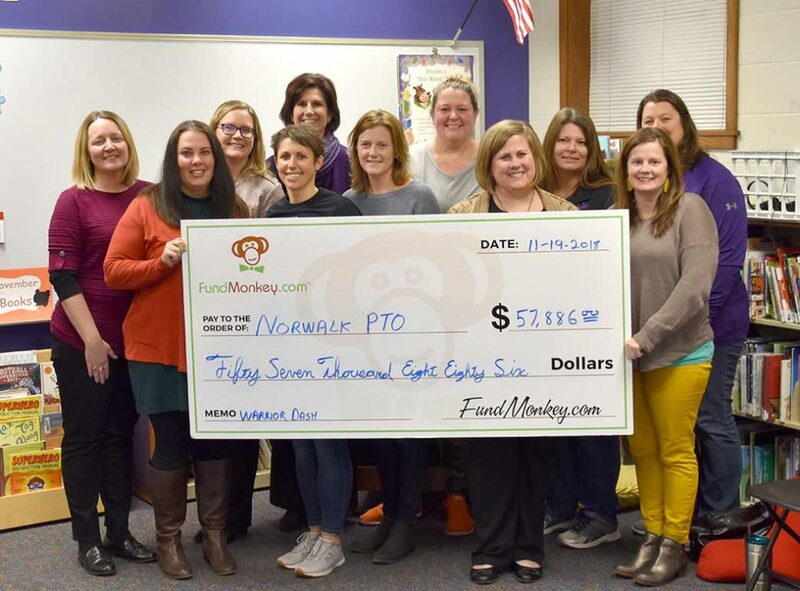 Norwalk PTO relies on FundMonkey to manage their fundraising campaigns for two elementary schools, Lakewood Elementary and Oviatt Elementary. The two schools hold their fundraising campaigns simultaneously and then hold their events a week apart. This year they raised $57,886 for their efforts. Thank you to Norwalk PTO for their continued trust in FundMonkey and their involvement in their school. Hudson Elementary PTO raised $15,608 in their first ever Pirate Jog-a-thon. FundMonkey loves working with small schools who want to raise more money with healthier more profitable fundraising events. We provide the tools and resources and our best customers like the parents behind Hudson PTO provide the motivation and energy. Thank you Hudson PTO! 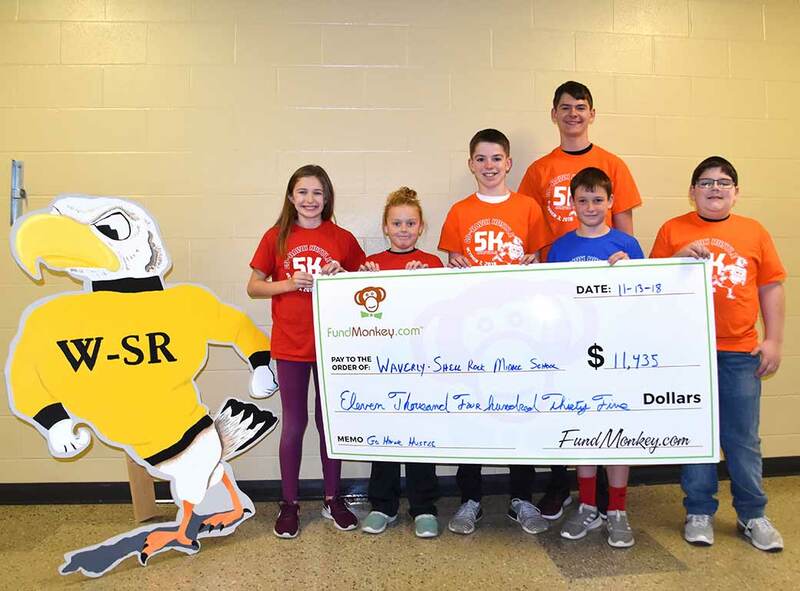 Waverly – Shell Rock middle school held their first Go-Hawk Hustle as a fall fitness event. They enabled FundMonkey to register participants and take donations, but at no time did they label their fitness event as a fundraiser. Welcome aboard Waverly – Shell Rock, we look forward to working with you for many years to come! Grant Ragan Elementary continues to increase their fundraising revenues with their 3rd Annual Grant Ragan Fun Run. Even after this check was written several thousand dollars in employer “matching funds” rolled in, bringing the total amount to over $73k. 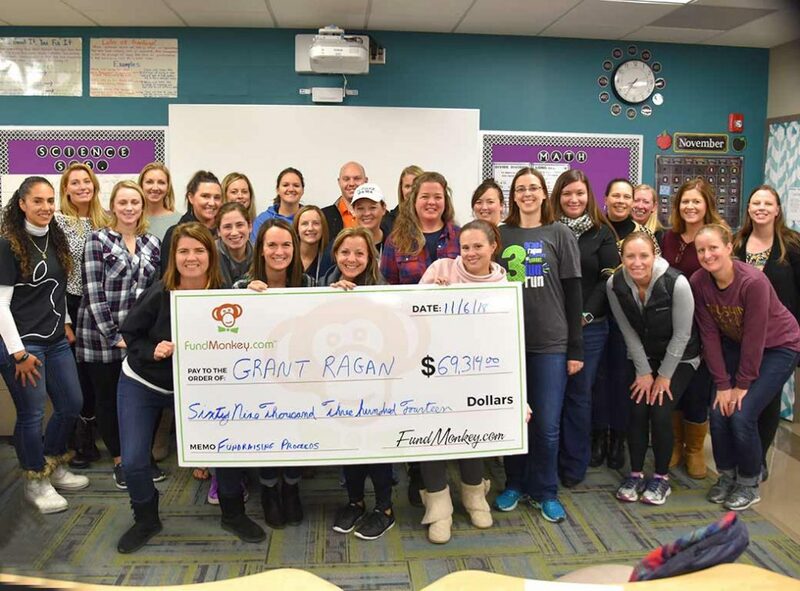 When Grant Ragan opened it’s doors 3 years ago, their PTO held their first fundraiser with FundMonkey and have been rocking it ever since. Thank you and congratulations to Grant Ragan and the PTO parents who drive their successful fundraisers. Congratulations to Woodward Granger PTO for raising a record $40,500 in their 2018 FALL FUNdraiser. This goes to show that FundMonkey can help even small school districts raise serious money when everyone works Together. 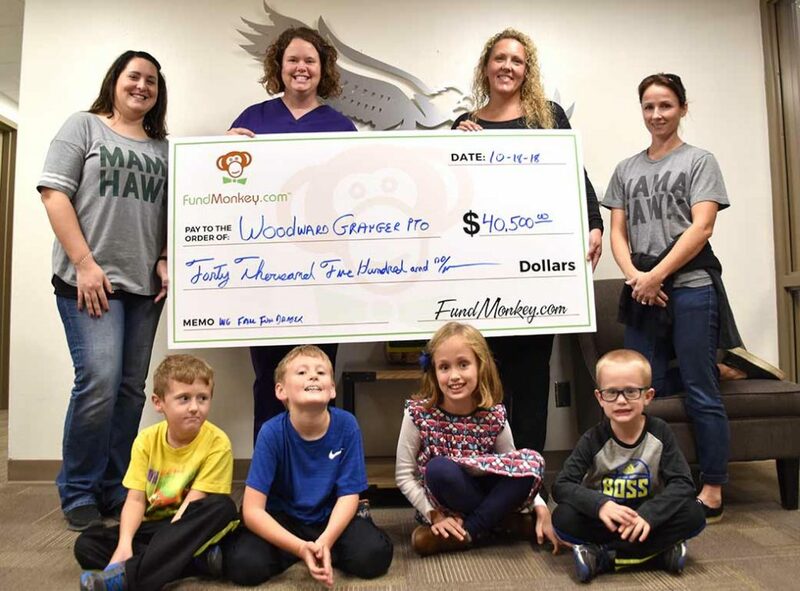 Thank you to the WG PTO for your trust in FundMonkey! 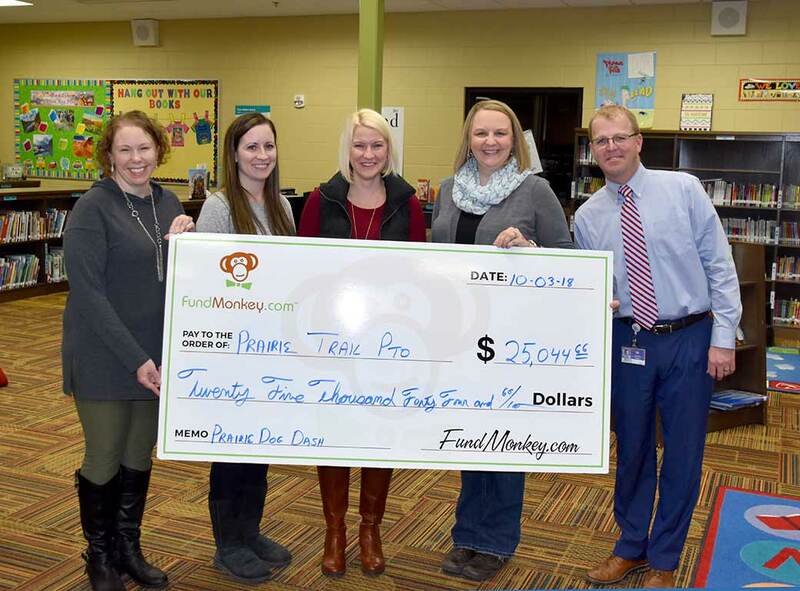 Prairie Trail Elementary in Ankeny celebrated their 4th year using FundMonkey’s powerful campaign management software for their Annual Prairie Dog Dash. 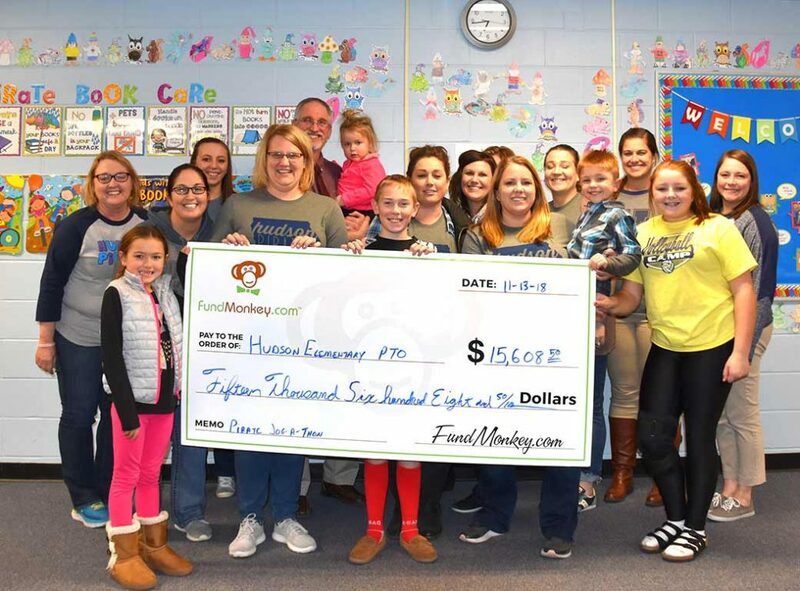 As PTO members continue to cycle through the school system, we take pride in helping new members raise record fundraising profits with FundMonkey! Several customers have asked us to include a feature that allows the donors to include the 9% processing and technology fees to their donations. 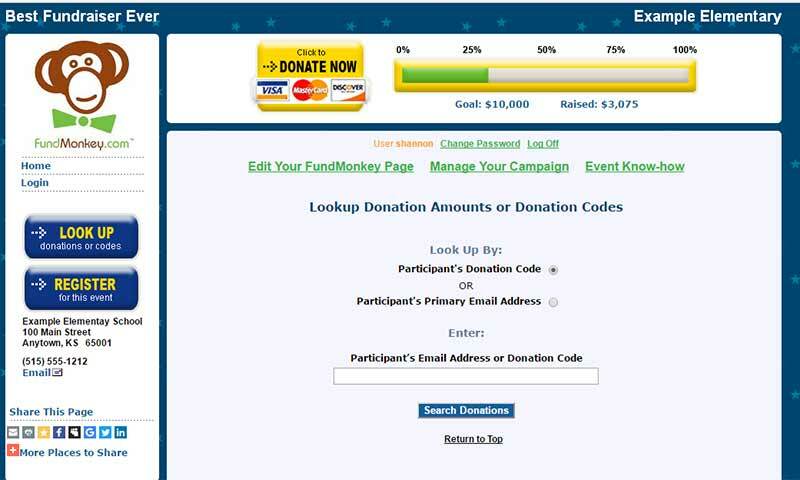 The ability to add this feature is optional as is the donors’ option to choose adding the 9% to their donations. 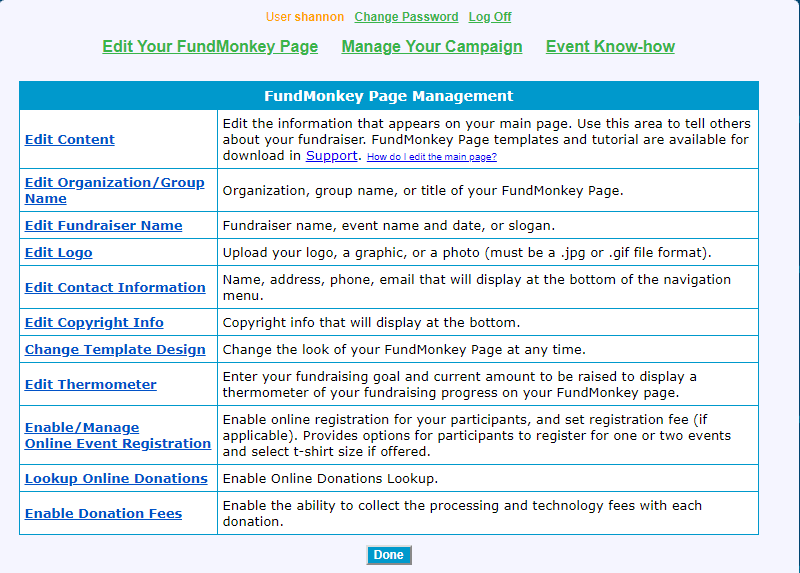 FundMonkey customers can setup this feature by clicking on “Edit Your FundMonkey Page” and selecting “Enable Donation Fees from the bottom of the list. 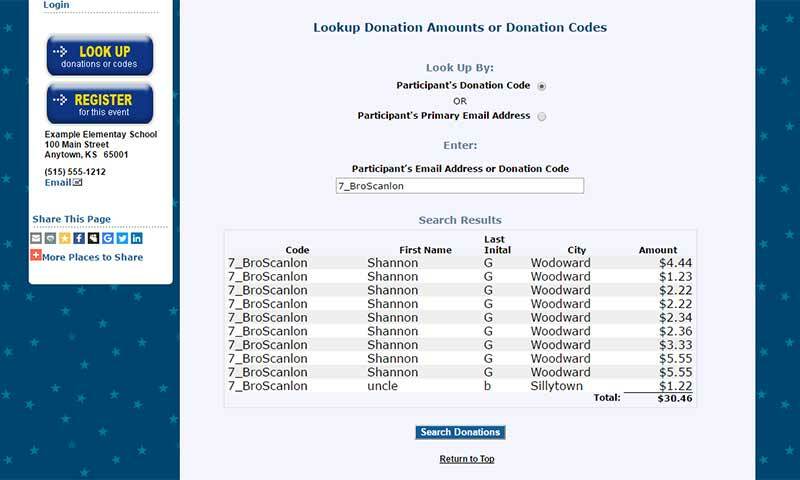 Once selected, that feature will be on the donation page. FundMonkey will still charge our customary 9% for all funds processed, however overall donation amounts will usually increase. This feature was soft-launched during the Fall 2018 fundraising campaigns with great success. In the Summer of 2018 we made additional updates to our email server to ensure only one email goes out to parents when sending a custom email. Some parents may have as many as three children in an elementary school so for a generic email being sent from FundMonkey we will only send one email to each unique email address.